FutureFuel Corp. was created in 2005 as a special purpose acquisition vehicle to acquire companies that we believe can make a notable impact in the biofuel and fuel industries. In the summer of 2006, we found just that in FutureFuel Chemical Company (formerly named “Eastman SE, Inc.”) near Batesville, Arkansas. On October 31, 2006 we completed the acquisition and since then have worked to become a leader in the U.S. biofuel industry, while maintaining the facility’s status as a world-class specialty chemical manufacturer. 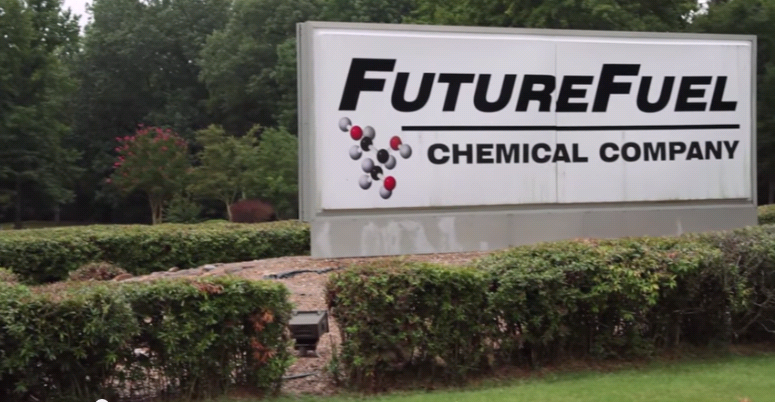 FutureFuel’s manufacturing facility, with over 400 employees, has a 30 year history of specialty and custom chemical development and production, first as a member of the Chemicals Division of Eastman Kodak Company from 1976—1993, and then as a member of Eastman Chemical Company from 1994—2006. FutureFuel has the people, facilities, and technology to offer a variety of specialty chemical products, including fine and performance chemicals in quantities ranging from a few hundred pounds to many millions of pounds. Toll conversions and custom syntheses are also available for meeting specific customer needs. Modern, general-purpose batch processing equipment features state-of-the-art computer-controlled technology. Dedicated continuous processing facilities can be provided to meet customer production requirements. FutureFuel is committed to the American Chemistry Council’s Responsible Care® initiative. 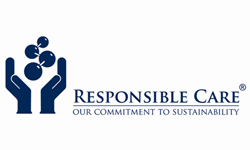 Responsible Care® is the chemical industry’s world-class performance initiative which is committed to the safe, responsible and sustainablemanagement of chemicals through their entire life cycle, and for their intended end use. Responsible Care® is not merely a program at FutureFuel; it’s the way we do business. To ensure this information is readily available to all of our stakeholders, we have developed product summaries for our products which pose the highest risks. Please click on the link below to access the summary for the product you are interested in.